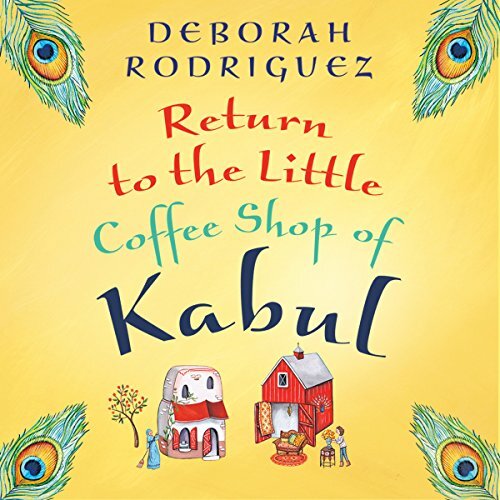 The honest, entertaining and life-affirming sequel to The Little Coffee Shop of Kabul, featuring the same loveable cast of characters, from internationally best-selling author Deborah Rodriguez. In a little coffee shop in war-torn Kabul, five very different women unite for one important cause: to protect the women in Afghanistan. Now back home in the US, Sunny, the founder, is finding it difficult to settle and dreams of returning to her beloved coffee shop. Together, these five women set out to change their lives and the lives of women in Afghanistan forever.